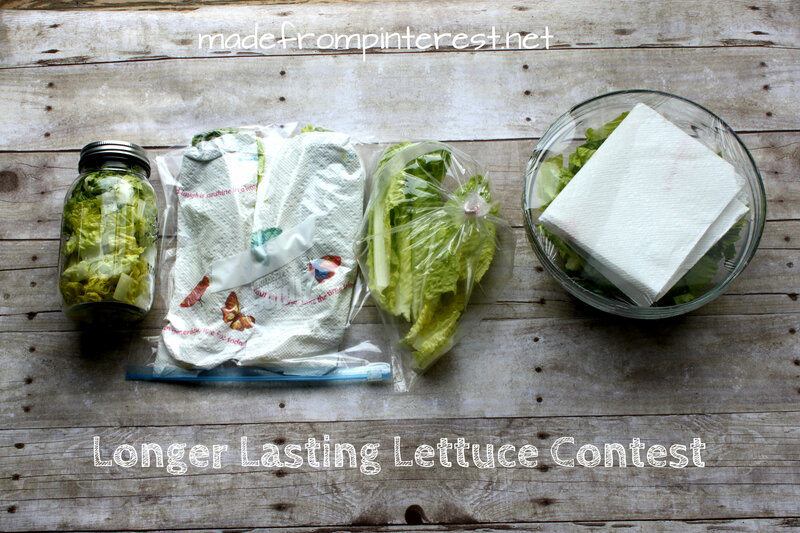 Which version do you think is going to win with this Longer Lasting Lettuce Contest? You know what I hate? I hate it when I go to make a salad, only to find out my lettuce has gone icky. Don’t you agree? I really enjoy a good salad, but I haven’t been having much of it lately, because it is winter. It is not because it is out of season that I haven’t been having salads, but because in the cold weather I am not in the mood for salad. So I have been buying lettuce, but by the time I get around to making a salad, the lettuce has gone bad. 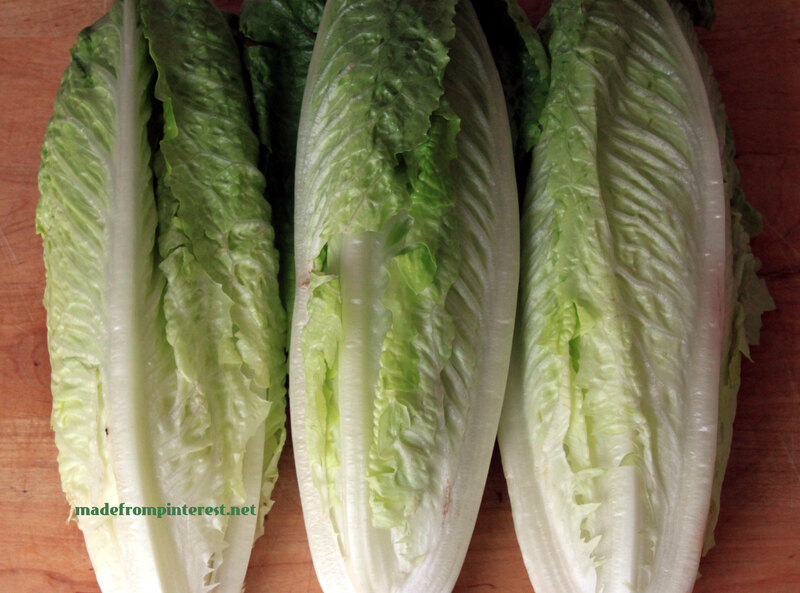 I have been seeing pins for different ways to store lettuce all claiming to be wonderful and I wondered….which one is the most wonderful? So, I hosted my very own longer lasting lettuce contest. 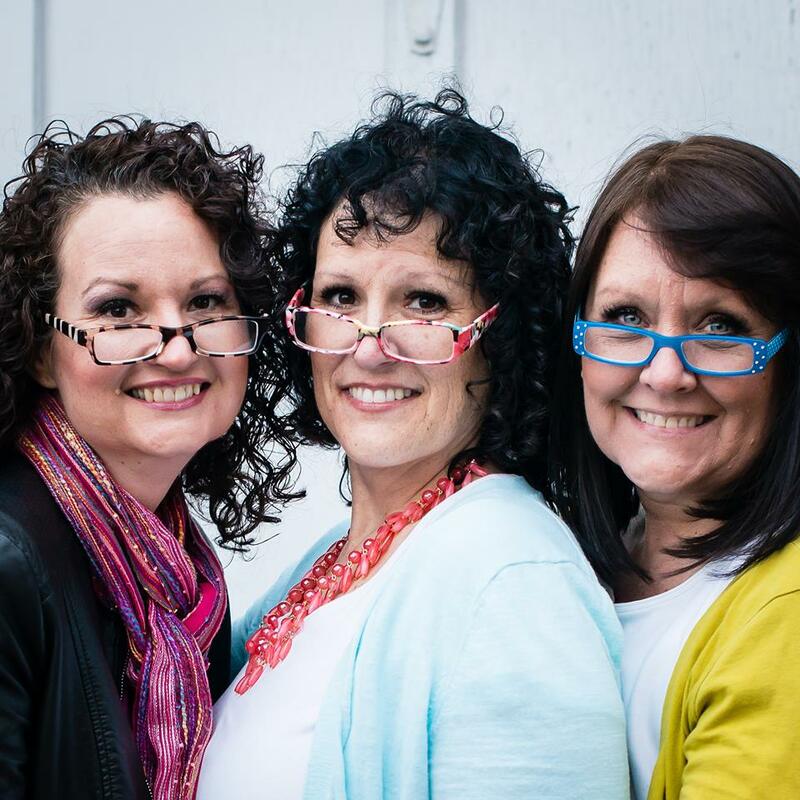 The contestants began as three heads of Romaine Lettuce. I washed and dried each leaf and then stored them four different ways. 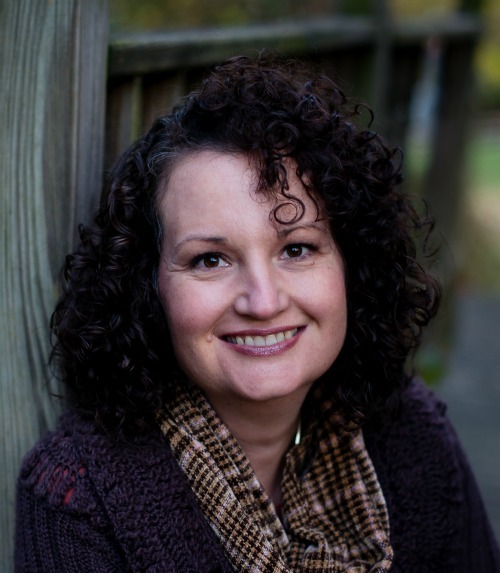 After two weeks, I found that all of the methods were effective, but one was my clear favorite. Contestant number one was Lettuce in a Ziploc Bag with a paper towel wrapped around it. This came from Pinch My Salt. This method was very efficient. It didn’t take up much room in the fridge, and there was very little browning after two weeks. I like this method for sandwiches, where you will be pulling out one leaf at a time. The remaining lettuce stays crisp and ready to go. Contestant number two was Lettuce in a bag that you blow air into like a balloon and then tie it. This idea was from GrowVeg.com This had pretty much the same result as the Ziploc bag, but you would have to have a larger bag for a larger amount of lettuce and it takes up more space. Contestant number three was lettuce cut and prepped in a bowl with a paper towel laid on top and covered tightly with plastic wrap. I liked this method because the lettuce is ready to go. Again very little browning or wilting. What I didn’t like was that it takes up a lot of space in the fridge. Contestant number four is the winner for making salads! 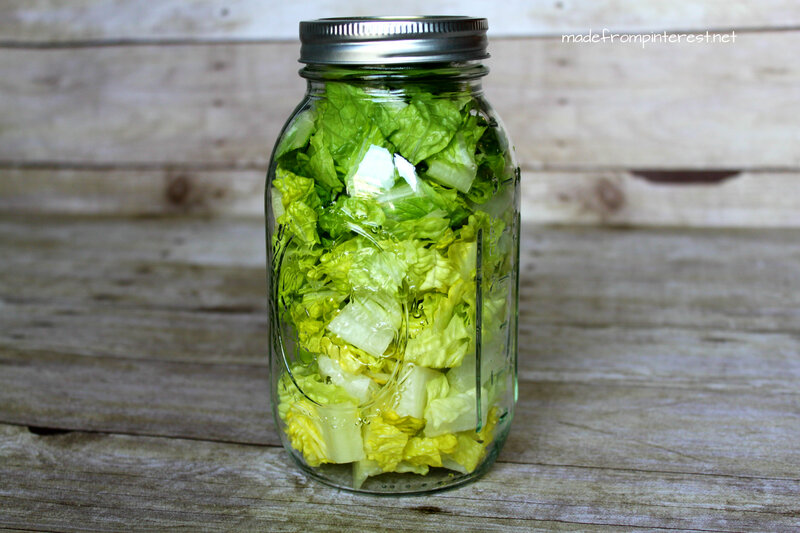 Thank you Hickory Holler Farm for the idea of storing lettuce in a Mason Jar. While the results between all four methods were pretty similar, this lettuce stayed crisper than the others. But that is not why it won according to judge (me :)). It won, because you can pack quite a bit of lettuce in that jar! Since by design the jar is tall, it uses some of the vertical space. It even fits in the door of my fridge. I love that the prep is done, and the lettuce is ready to go. That is really helpful to me on a busy weeknight. 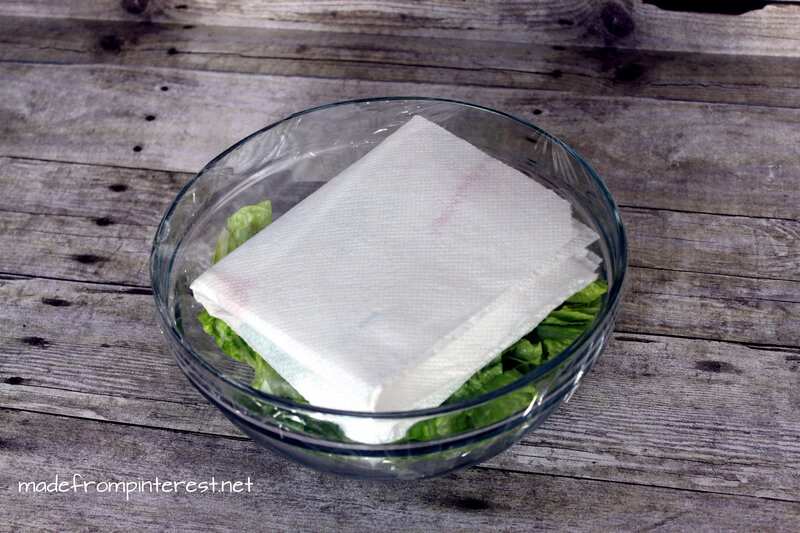 If you will not be using all the lettuce in the jar for salad, I recommend putting the remaining lettuce in a ziploc bag with a paper towel, as shown above. 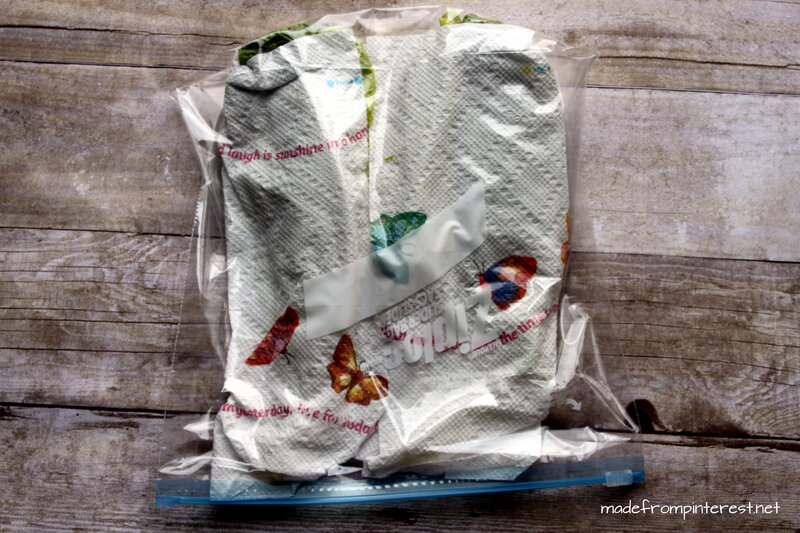 Once the mason jar is open and the lettuce is exposed to more air, this method becomes less effective. I now like having a jar or two ready to make a salad with dinner. In anticipation of the warmer weather Spring is soon to bring us (and I’m counting on it. Man, I hate Winter), I wish you some happy salad making. 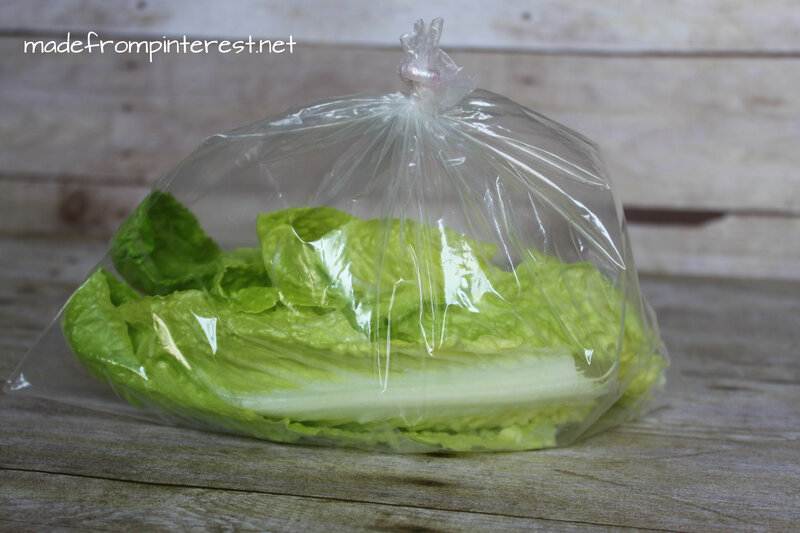 Want your lettuce to last even longer? Try our Longer Lasting Fruit and Veggie Wash!